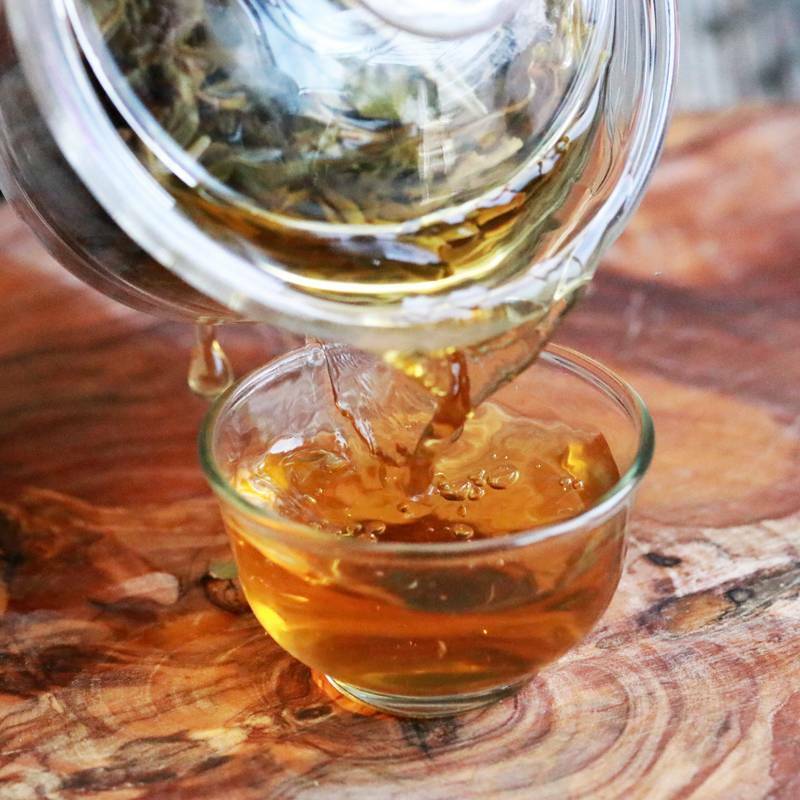 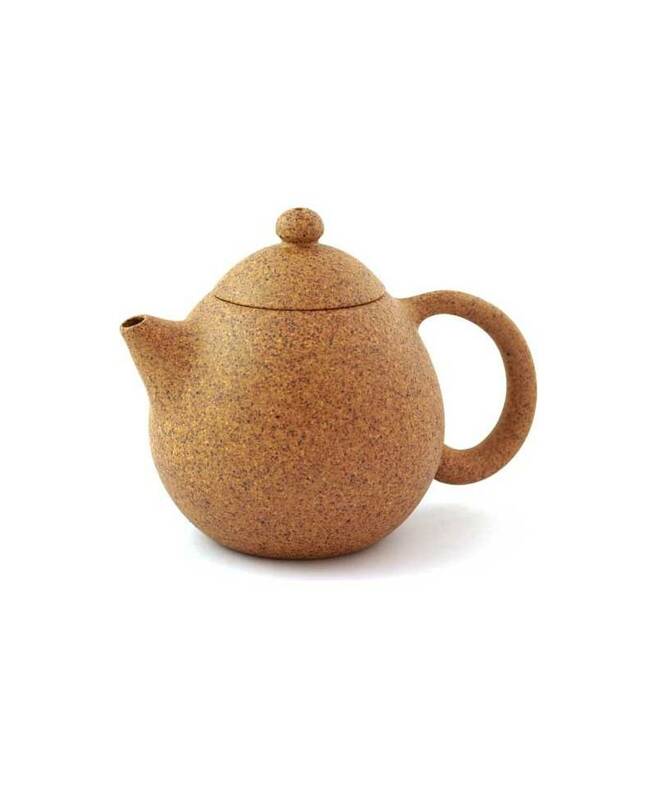 Yixing teapots are famous for their ability to absorb essential oils from tea, thanks to their porous surfaces which allow them to ‘remember’ the flavour of the tea. 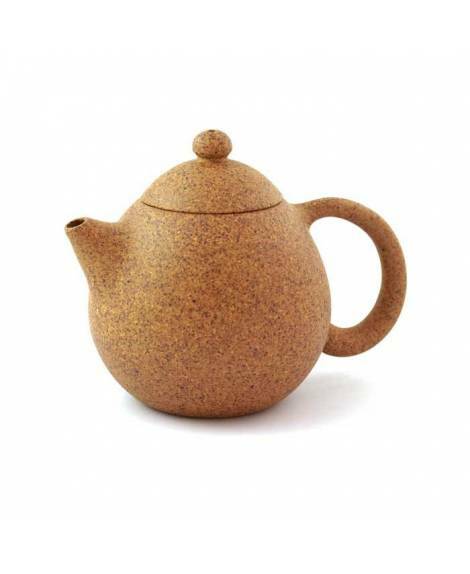 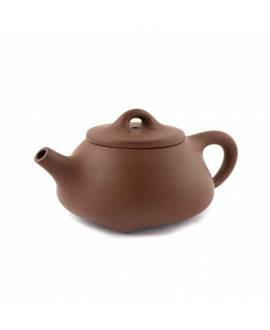 Reddish in colour, this elegant and traditional teapot is produced with expertise. 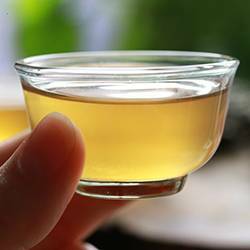 So that different flavours aren’t mixed, it is recommended for use with a single type of tea. 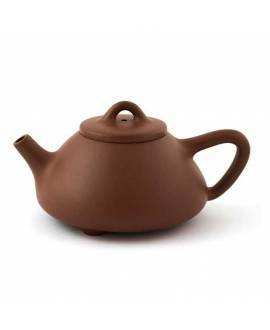 The intensity of the flavour becomes stronger each time the teapot is used.